If we are going to make good financial decisions, we have to make them in the broader context of our lives. That means taking into account our personal histories, our fears, our desires, our gifts, and our limitations. Halcyon Financial Planning is a registered investment advisory firm offering financial planning and investment management services. We specialize in assisting individuals and families working toward financial independence, whether that means an eventual retirement or the start of their next great adventure. The defining characteristic of our clients is their desire to make more informed financial decisions that better align with their own values, goals, and lives. Using a comprehensive approach we provide the framework they can use to evaluate their options, align their resources, and tackle the hard decisions as they come. We believe in empowering our clients to make better financial decisions. As an advisor, we understand it is not our job to choose the path for you, but to provide the support you need for your own, personal journey. Halcyon comes from the Greek myth of Alcyone. According to legend, for two weeks each winter, Aeolus, father of Alcyone, calms the winds and waves so Alcyone, in the form of a kingfisher bird, can safely make her nest on the beach and lay her eggs. From this, Halcyon has come to mean a period of great peace and calm, characteristics we strive to impart to your financial life. Hello. 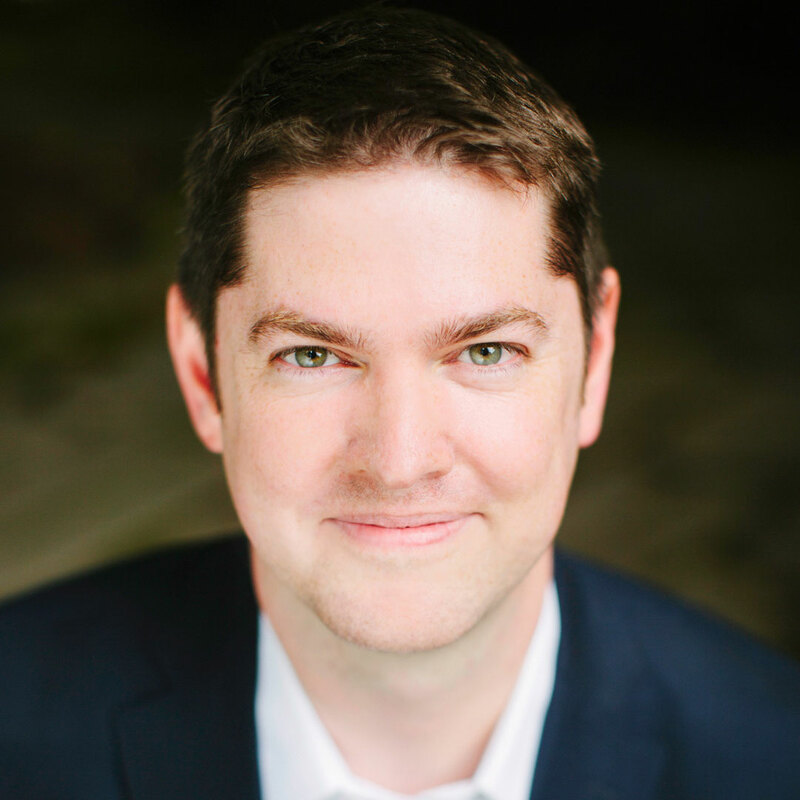 My name is Will Kaplan and I am the founder of Halcyon Financial Planning. A good financial advisor is at times a coach, a teammate, a confidant, and most importantly, someone who will listen and genuinely try to help. Good financial advice is personal. It is built upon your life experience, your desires, and your values. It is more than your accounts, your tax returns, and your monthly budget. Financial planning is the process of transforming your resources, regardless of what they are, into your accomplishments. And as your advisor, I consider it a privilege to be part of that process. I grew up in Texas, graduated from Kenyon College in Ohio, and began my career in finance in Chicago. I moved to Oregon with my wife in 2006 to start our family. I earned my Certified Financial Planner (CFP®) certificate in 2011, joined the National Association of Financial Planners (NAPFA) soon thereafter as a NAPFA registered financial advisor, and now serve on the West region board for that organization. Hello. My name is Russ Francis. As a fee-only financial planning and investment manager, my goal is to bring the personal back into personal services. This means that I focus on helping YOU with your financial needs, not on selling products. Because I am also a Certified Public Accountant, I also understand the complex relationship between investments and taxes and can offer you the benefit of my knowledge and years of experience. As a fixed-income specialist, I am particularly passionate about helping you ensure you have enough income during your retirement to live the life you’ve worked so hard to achieve. Your investing goal should be about preserving your wealth and building a steady annual income that meets your lifestyle needs while reducing your risks. The reason is simple: When you retire, you don’t have another chance to make up for any losses in the markets. This is why I believe that safety wins every time. Before entering the financial planning field, I taught high school physics and served 10 years as an Editorial Systems Manager for the Los Angeles Times, where I shared the Pulitzer Prize for reporting on the 1992 Los Angeles riots. I earned my CFP® designation from the College for Financial Planning and a post-baccalaureate certificate in accounting from Portland State University. I also hold a BA in chemistry and a teaching certificate from California State University, Fullerton. In my spare time, I enjoy hiking, bicycling, ballroom dancing, web page development, listening to high definition digital music, and traveling in a camper with my wife, Lynn, and our dog, Kia. An advisor’s method of compensation can play a significant role in the objectivity and quality of their advice. Advisors working under a commission or fee-based model face a clear conflict of interest with their clients. There is always a financial incentive for the advisor to sell products and services. In contrast, as a fee-only advisor our compensation comes directly from our clients and only from our clients. We receive no income or incentives from any third party or outside source. We also do not sell any financial products, nor are we compensated for recommending any particular solution, service, or strategy. As an independent advisory firm we can focus solely on our clients. In larger, corporate environments the best interest of the client often comes second to the desire for the firm to maximize profit. A board of directors, company management, and public shareholders add “layers of influence” that, in our opinion, detract from the ability of an advisor to provide conflict free advice. Additionally, as independent advisors we are free to explore all possible solutions, instead of being limited to a parent companies offerings. Our planning strategies, investment choices, and every aspect of our process is focused on serving the best interests of our clients. The fiduciary standard is one of the most important aspects of the Investment Advisors Act of 1940. The definition of a fiduciary is specific and requires an advisor place a client’s interests above all else. It consists of a duty of loyalty and care, meaning the advisor must consider and act in the best interest of his or her client at all times. The advisor must do their best to make sure that advice is as thorough and accurate as possible. Avoiding conflicts of interest is also important when acting as a fiduciary. An advisor must disclose, to their client, any potential conflicts of interest that might hamper their ability to uphold their fiduciary duty. It is important to note that not all financial professionals, or those calling themselves advisors or planners, are required to act as a fiduciary for their clients. Individuals often assume their advisor is a fiduciary when that may not be the case. Halcyon Financial Planning and Will Kaplan both act as a fiduciary in all client relationships. Furthermore, as a CFP®, Will has agreed to be bound by the CFP® Code of Ethics and Professional Responsibility. 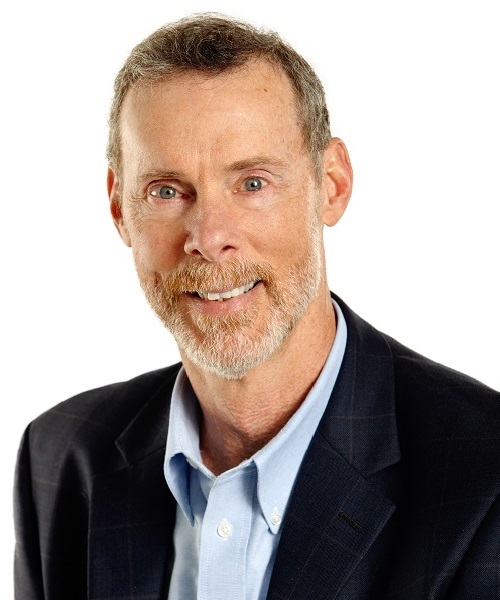 Finally, to become a member of NAPFA and the XY Planning Network additional fiduciary oaths are required as part of those organization’s commitment to superior client-focused financial planning. The following organizations and associations are flag-bearers for exceptional financial planning. Their commitment to advancing the field, promoting the fiduciary standard of client care, and upholding the highest standards of excellence are unmatched. We are proud to be members and committed to the principles these organizations represent and support. The National Association of Personal Financial Advisors (NAPFA) is the country’s leading professional association of Fee-Only financial advisors—highly trained professionals who are committed to working in the best interests of those they serve. Since 1983, Americans across the country have looked to NAPFA for access to financial professionals who meet the highest membership standards for professional competency, client-focused financial planning, and Fee-Only compensation. Members of NAPFA subscribe to a strict fiduciary oath and code of ethics. 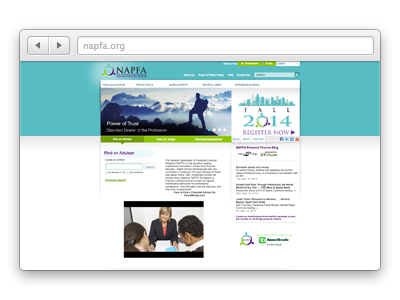 In addition, NAPFA members are required to fulfill significant continuing education requirements. 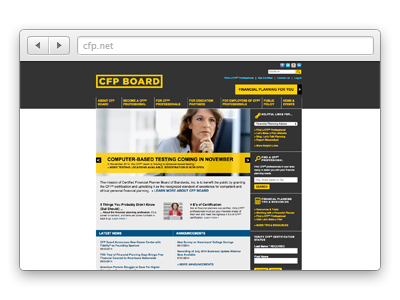 The CFP® certification marks identify professionals who have met the high standards of competency and ethics established and enforced by CFP Board. CFP Board’s Standards of Professional Conduct require CFP® professionals to act in their clients’ best interests. 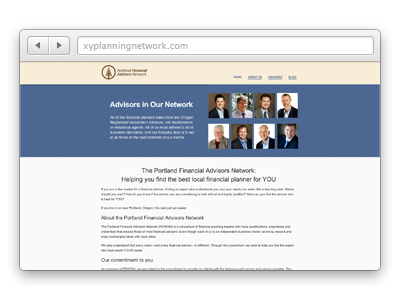 The Portland Financial Advisors Network (PDXFAN) is a consortium of financial planning experts who have qualifications, experience and credentials that exceed those of most financial advisors. Even though each member is an independent business owner, we know, respect and enjoy exchanging ideas with each other. We value this exchange of information and recognize it benefits one another as well as our clients. Member advisors understand that every client—and every financial advisor—is different. Through this consortium, we seek to help you find the expert who best meets your needs. Membership in PDXFAN is by invitation only, and inclusion is decided by a majority of the existing members. Members are invited based on their dedication to maintaining the highest standards of education and training, and serving clients ethically and responsibly. 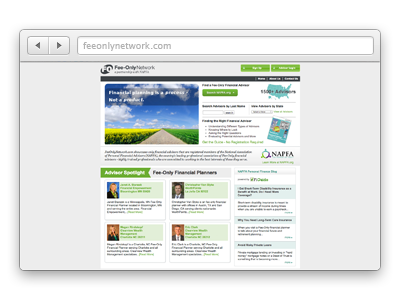 FeeOnlyNetwork.com is a partnership with The National Association of Personal Financial Advisors. NAPFA is the country’s leading professional association of Fee-Only financial advisors – highly trained professionals who are committed to working in the best interests of those they serve. FeeOnlyNetwork.com showcases the expertise of these advisors and promotes consumer awareness of the Fee-Only financial advisor model. Registered as an investment advisor with the State of Oregon.